Lifetime ISA’s – What are they and who can get one? Home » Moving Home » Lifetime ISA’s – What are they and who can get one? In April 2017 the government announced a new kind of ISA – the ‘Lifetime ISA’ (LISA). It’s similar to a normal ISA (a tax free, capped-allowance savings account), but there’s a significant difference – the government will provide you with an additional 25% (up to a value of £1000) per year. That’s right. You are allowed to put in £4,000 of your own money every year and the government will add 25% on top. So, if you reach the maximum annual allowance of £4,000, the government will give you an additional £1,000 per year. To help first time buyers save for a house much faster. To help anyone aged 18-39 start saving for retirement. The additional money the government pay in to the account just counts as part of the balance, so it too will attract interest and grow as part of the balance. Who Can Get a LISA? The criteria is relatively wide – you only have to be aged 18-39 and a UK resident. You can only open a single LISA. You can have other ISA’s alongside it, but you are only allowed to have a single LISA. It also counts towards your annual ISA savings allowance of £20,000 per year. You can even have a Help to Buy ISA and a LISA, but you’ll only be able to use the bonus from one of them to buy your first house. Money Saving Expert guru, Martin Lewis suggests opening both, using the Help to Buy ISA bonus for the house purchase and use the LISA bonus to help your retirement, allowing you to get the benefits of both. How Do I Buy a House With My LISA? In order to qualify for the first time buyer benefit of the LISA, you have to be buying your first EVER property – you can’t have owned a home anywhere in the world before, in any capacity – even a share of a home. Even if you inherited a home, never lived in it and sold it immediately, you still don’t count. If a business you owned had residential properties within its assets, again you don’t count as a first time buyer in this case. Once you find the house, make an offer and go through the due legal process towards buying it, you then have to pay a deposit. The deposit will be paid through your conveyance/solicitor, so you’ll need to ask for the funds in your LISA to be transferred to them. This is important – if you transfer the money to yourself, you’ll have a to pay a 25% penalty. What Kind of Homes Can I Buy With a LISA? You can buy any type of home up to a value of £450,000 with the LISA, but you have to live in it – you can’t use it for a buy to let investment property for example, even if it is your first home. That means regardless of if your property is a house, flat, self-build, shared ownership etc, you’ll still be able to use your LISA. You can even use the LISA to buy at auction, but you won’t be able to use the LISA funds as your deposit at the auction house. Can Couples Have a LISA Each? Yes! It can make the process significantly faster too! If there are two first time buyers using a LISA each, you can benefit from up to £2,000 per year in additional funds. However, if one of you is not a first time buyer (see criteria mentioned earlier), then only the first time buyer will be able to use the LISA towards the house purchase. If you are a first time buyer and looking at your deposit saving options, you could do a lot worse than opting for a LISA. With a 25% bonus, up to £4,000 per year saving limit, more flexibility than a Help to Buy ISA, it’s probably the better option. You have to be certain you are going to buy a home however, as you’ll have to pay a penalty if you decide to use the funds for anything else. 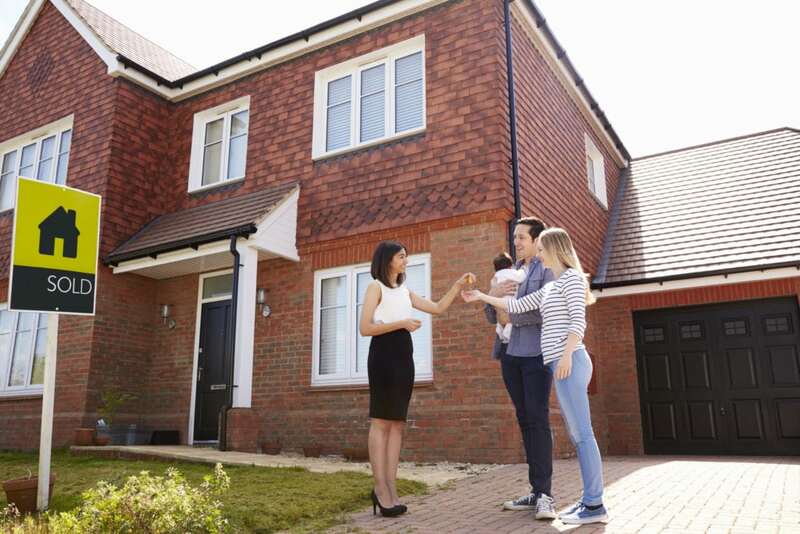 Buying your first home can be a stressful experience and you’ll want to select the support of an experienced solicitor who offer complete home conveyancing services. They will be able to able guide you through every step and give you the correct financial advice. If you’re planning to buy your first home remember it’s all worth it in the end!